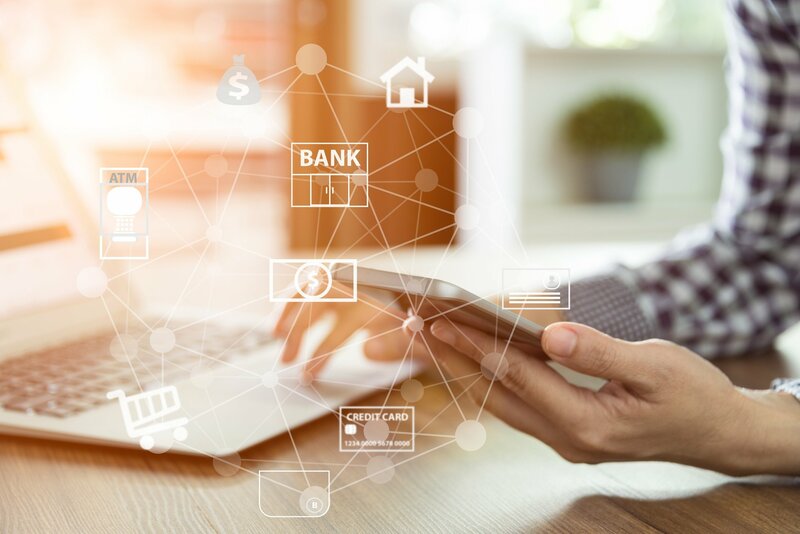 The future of banking is digital. Period. Hopefully we’ve progressed to a point in financial services where this statement is accepted wisdom and no longer needs to be debated. There are reams of data that support this and nothing about the future as it is unfolding now suggests otherwise. 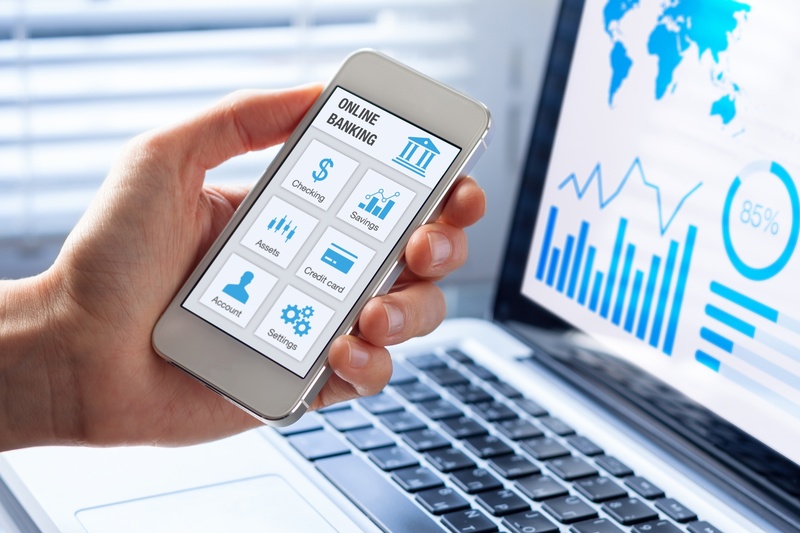 Another given is that all digital engagement strategies should now be “mobile first.” From the looks of some mobile banking apps deployed today, this has not yet reached the level of accepted wisdom in our industry. You may have read about a recent development in the ongoing online commerce wars. 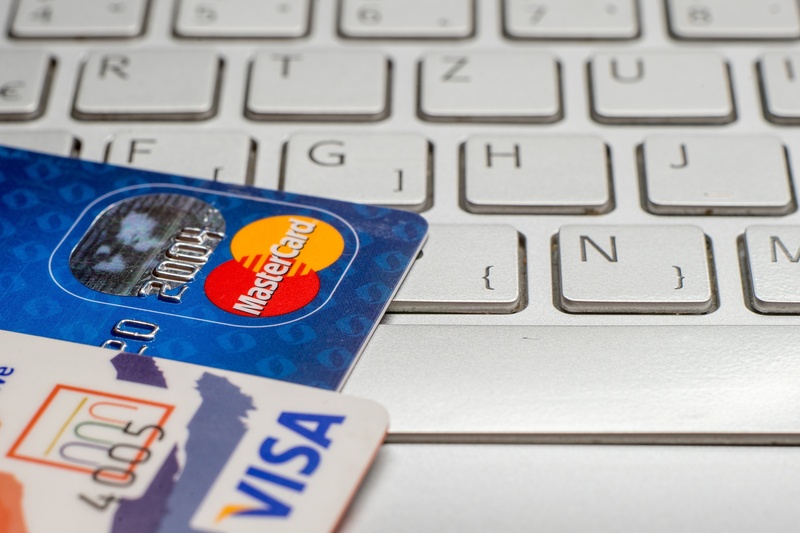 Visa and MasterCard announced plans to launch a shared pay button for online purchases, replacing their existing Visa Checkout and MasterCard Masterpass payment buttons. American Express also signaled its willingness to join the effort. The resulting changes could become visible on ecommerce websites as early as the 2018 holiday shopping season.